Father's Day is right around the corner & what better way to celebrate Dad than enjoying a delicious meal together!? 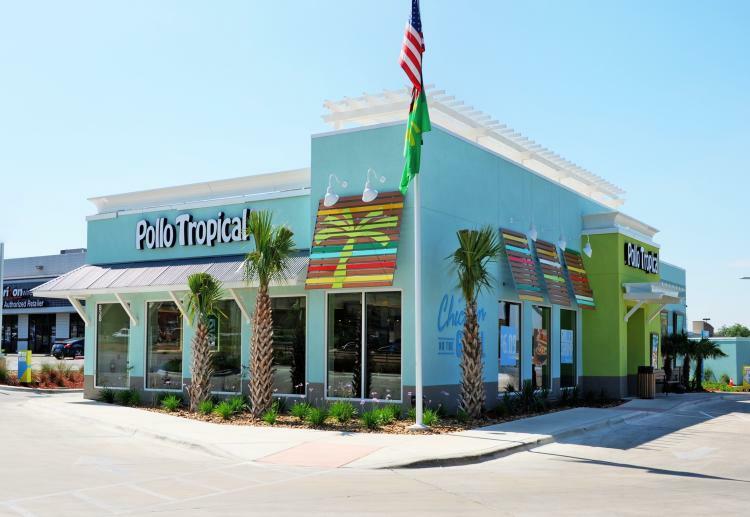 Pollo Tropical is a Miami based restaurant that has created a one-of-a-kind experience with tropical flavors! Their chickens are free of hormones & trans-fats & the menu is full of a variety of delicious foods! From wraps to salads, signature grilled chicken & more, each bite will send your taste buds & senses back to the Caribbean! You will fall in love with their fresh-made food & the friendly atmosphere at Pollo Tropical! On June 21st, Pollo Tropical is offering a Buy 1 Get 1 FREE 1/4 Chicken meal with 2 sides! Simply text "DAD" to 52198 to receive a code, be sure to show the code at the register to receive the special deal! Want more Caribbean? Stay connected with Pollo Tropical on Facebook & Twitter!